Chase Freedom: Earn 5x Points at Walmart and Department Stores Starts Today! 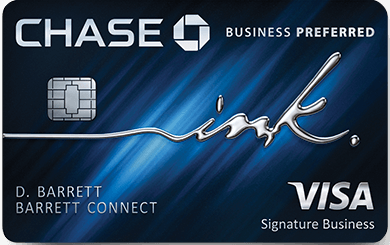 Could the new Chase Sapphire limitation signal more devaluations? IHG 100k Offer is a total no brainer. Chase Freedom 5x quarterly category bonuses are amazing deals. Use this little trick to check where you stand! Call me crazy, but I'd take the 40k Chase Hyatt Visa over the 2 free nights version.